The installation of the original pipe organ at the Cape Town Metropolitan Methodist Church (the current Central Methodist Mission – CMM) was started in 1899 by the English organ building firm, J.J. Binns. James Jepson Binns (1855 – 1929) established his company in Bramley, Leeds in 1880 and soon gained a reputation for fine craftsmanship and durability of his instruments. These were so well built that they soon earned the nickname of “Battleship Binns” as they were virtually indestructible. After his death, the company was run by a partnership and managed to survive the difficult depression and war years by doing cleaning and renovations as well as organ tuning, but they eventually were taken over in 1953 by another famous English firm, Rushworth & Dreaper of Liverpool. In 1897 Mr William Charles Cooper (1875 – 1953), an employee of the English organ building firm, J.J. Binns, travelled to South Africa with a new organ for the Worcester Dutch Reformed Church. After installing the organ at Worcester, Cooper decided to remain in South Africa to see if he could obtain more orders for new organs, as there was an obvious demand throughout the Cape of Good Hope. He succeeded by obtaining four orders initially: Cape Town Metropolitan Methodist Church (as CMM was known at the time), Wynberg Methodist Church, Rosebank Methodist Church as well as the Kimberley Baptist Church. When these four organs were completed in England, Cooper together with another J.J. Binns employee, Harold Gill (died 1964), returned to South Africa to install the organ at the Cape Town Metropolitan Methodist Church on Greenmarket Square. This was completed in July 1902 and gave sterling service to the Church for almost 60 years. 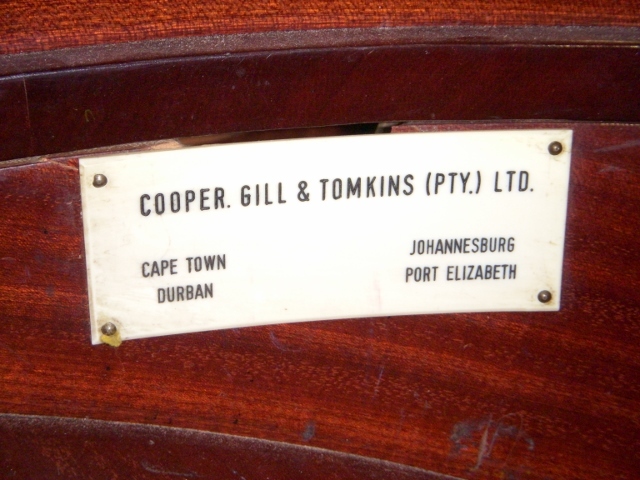 Once Cooper and Gill had finished installing these four organs, they decided to establish their own business, initially known as Cooper and Gill. Alfred Fellows Tomkins joined the partnership in January 1912 and the company grew into one of the largest organ building firms in the country. 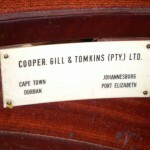 The founding partners of Cooper, Gill & Tomkins. 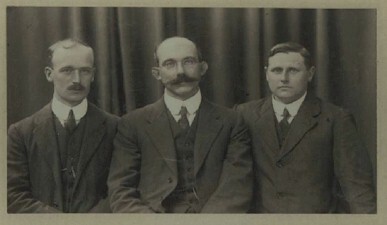 From the left: H. Gill, W.C. Cooper, A.F. Tomkins. In late 1960 the organist at the time, Leslie Arnold, had the organ modernised and some tonal changes were also made to enhance the organ’s versatility. 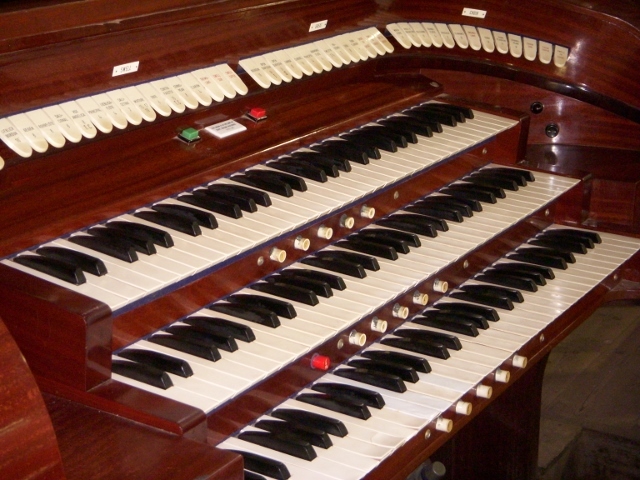 In 1961 the mechanism of the organ was electrified (previously it had used its own air pressure to operate on a pneumatic system) using parts as well as a brand new console from Aug. Laukhuff in Germany. The new pipework was supplied by Alfred Palmer of London. All of the existing pedal stops had two new extra pipes added at the top of their compass to cater for the pedal board of the console which was extended from 30 notes to 32. This work was finally completed in August 1961. 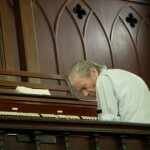 The organ had a routine cleaning in 1977 and since the maintenance of the organ was taken over in 2001 by Mr Richard Moth of Durbanville Pipe Organ Builders, a part of the original pneumatic mechanism (retained after the organ was electrified) as well as one of the bellows was re-leathered. 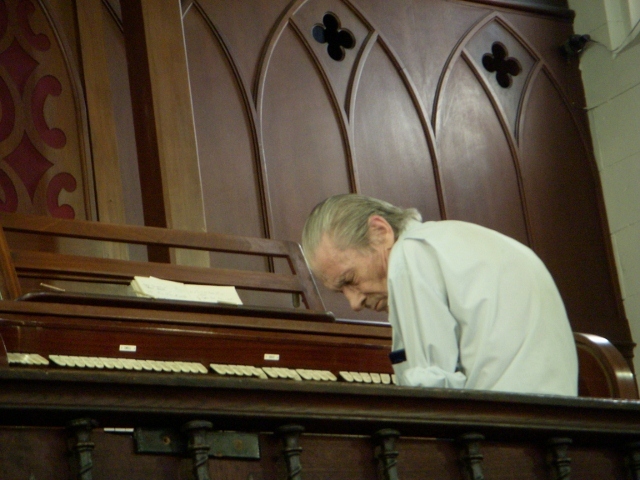 Finally, for the statistically minded, the organ has three keyboards as well as a set of foot pedals, 54 stops on the console and 1 801 pipes. 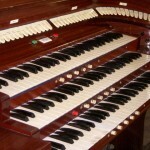 Information supplied by Mr Richard Moth of Durbanville Pipe Organ Builders.